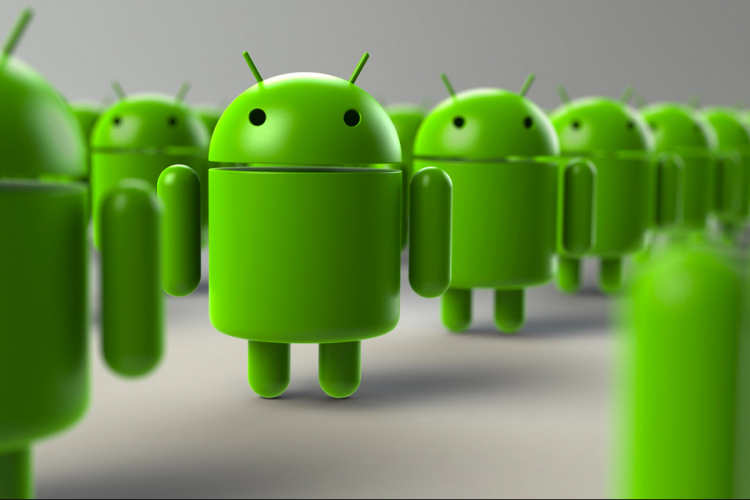 Which is the most popular Android version? Surpassing Android, 6.0 Marshmallow by 0.4%, which released in 2015, Android 7.0 Nougat has been named as the most-used version of the mobile operating system. Currently, Nougat both versions 7.0 and 7.1, running on 28.5% of devices. Android's latest version 8.0 Oreo is now installed on 1.1% of all Android devices and stand at 6th place. These statistics were shared by Google’s developer portal today.